Learn the history of Action Paving, and why asphalt is in our blood! Request an Estimate Online Today! 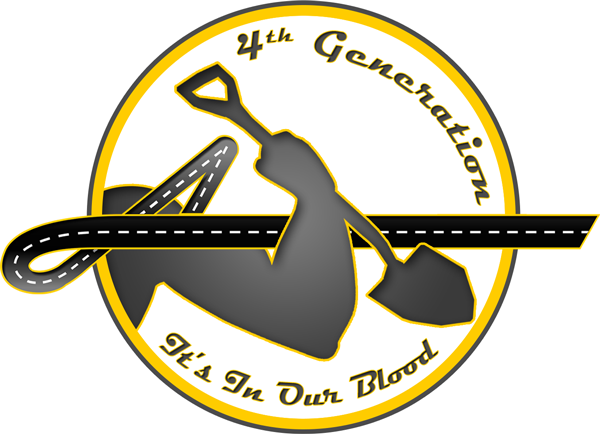 Asphalt Paving Is In Our Blood! The Stanley Family began serving customers in the early 1950’s, installing asphalt driveways and parking lots across their community. Their business was built on their word and a handshake, establishing a trusted bond between them and the customers they served. The same business ethics have been passed down from father to son for four generations. Today, Action Paving still believes in the same professional service and quality workmanship that has set their family business apart from competitors for decades. It’s this outlook that allows Action Paving to tackle jobs of all sizes, from potholes to parking lots…and much more. Take action, and call a company that takes pride in their work…Action Paving!